Pablo Gunner & JD infer about the comics of January 25th. JD covers some crazy #1 titles and joins Pablo in reviewing TMNT, and they cover the other many best books of the week. They also talk nerdy about MMPR Mega Battle, Star Wars Episode 8 title, DC CW shows, y mas. 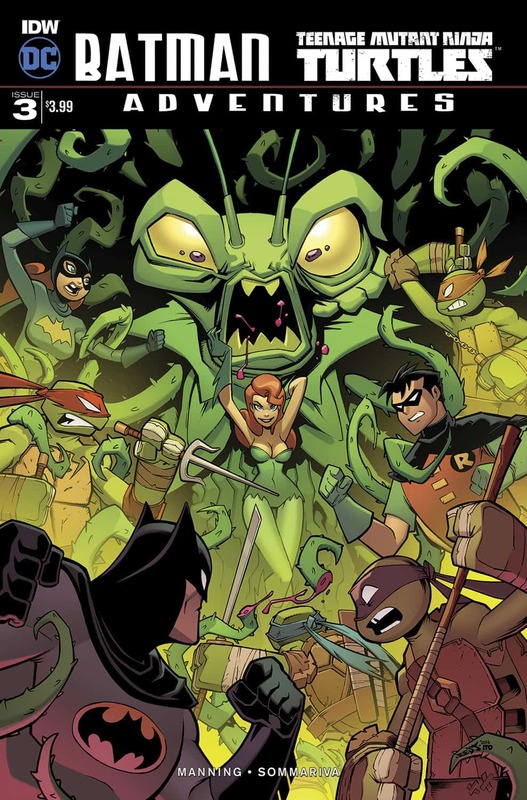 This issue starts off with the turtle team joining forces with the Bat people to take on a juiced up, super plant villain of the turtles, Snakeweed. They send the dude with the 'tude and batboy to deal with the lady in leaves powering up Snakeweed. After that they do a sitrep. It's not long before a couple other things pop off. Batman takes Leo and Raph with him to the East Village where people seem to have lost their minds and the others head to a part of the city that has clown footbots. Artistically this book is the perfect in between of the two animated universes. Characteristically it's the perfect amalgamation of the characters. Story wise I can't imagine it being any better. You can really tell when a writer enjoys what he's doing because it's great, and this is one of those times. The story starts with Hulk dealing with an alien. As usual he's late for a prior engagement. This book continues to maintain its PSA theme this time about bone marrow donation. It also keeps the almost full Asian cast going. At least this time around it felt more natural and not so forced. It was seeing characters just eat out and interact with each other. 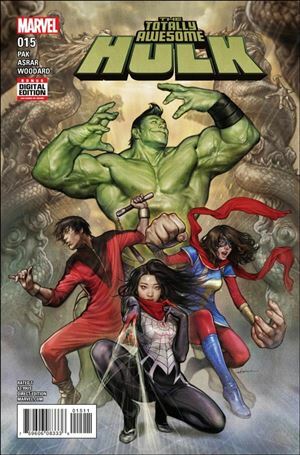 The threat that Hulk started the book with is how it ended too but exponential. As always Mahmud's art is excellent. The colors were magnificent. 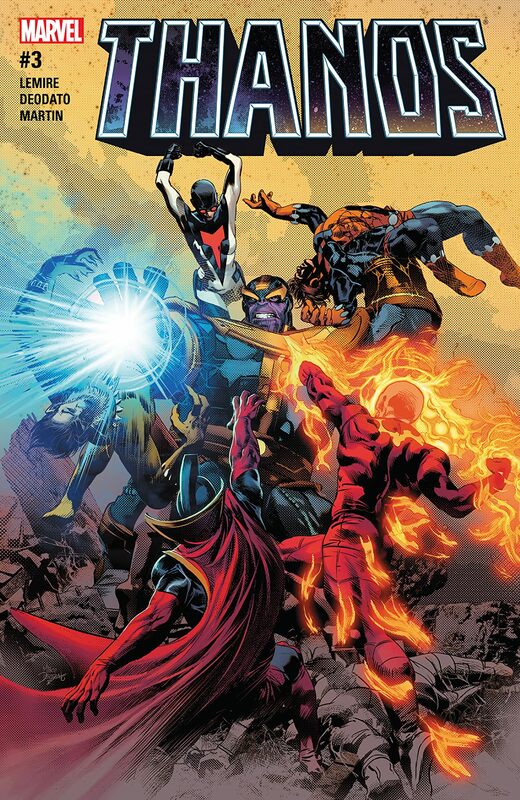 It was a fun and nice issue that's a great lead in to a new arc. 0:01-2:41 Intro: Sponsors-Twin Suns, Age Of Comics, Gamers Anonymous, Host-Pablo Gunner, JD, January 25th comics, free digital comic codes, Grade Scale-BUY, Skim, pass, Back 'n Bag of the Week aka BBOW, SPOILER ALERT!